Political scientist and leader of the Essence of Time movement Sergey Kurginyan, in his discussion with Israeli political scientist Simon Tsipis on the Time Will Show TV program on the Russian Channel One on September 18, uncovered Israel’s destructive position, due to which it believes that the benefits of conducting an air strike against a Syrian base outweighs its impact on Russian-Israeli relations. According to a statement made by the Russian Minister of Defense Sergey Shoigu at a meeting of the Board of the Ministry of Defense on September 18, the downed Il-20 was performing reconnaissance in the Idlib de-escalation zone. 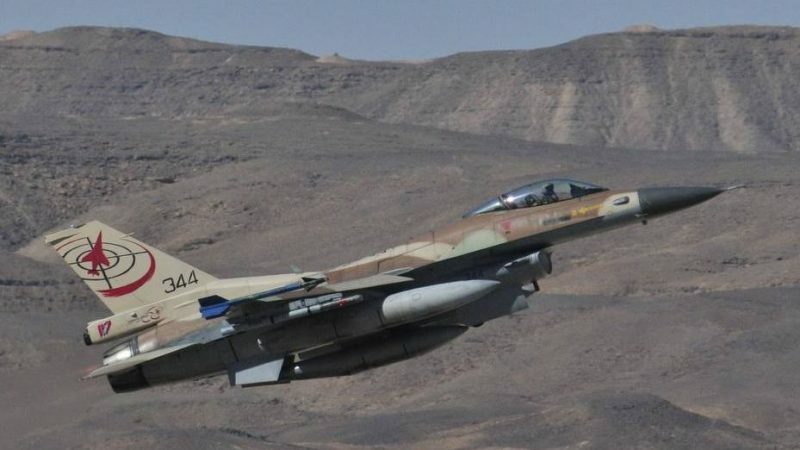 On September 17, an Il-20 reconnaissance aircraft was shot down 35 kilometers away from the shore on its way back from a mission over the Mediterranean as a result of a maneuver by Israeli fighters, which were hiding behind it from Syrian air defenses. The fifteen Russian airmen on board were killed. This entry was posted in News from Russia and tagged Classical War, Israel, Russia, Sergey Kurginyan, Strike on a Russian Il-20 reconnaissance aircraft, Syria. Bookmark the permalink.